Any survey of modern dream research must include Calvin Hall (1909-1985). Hall was a behavioral psychologist who explored the cognitive dimensions of dreaming. His work began before the discovery of REM sleep, so little was known about the biology of sleep and dreams. Hall drew worldwide attention for his cognitive theory of dreaming, which was among the first scientific theories of dream interpretation based on quantitative analysis… rather than wishful thinking. Central to Hall’s cognitive theory is that dreams are thoughts displayed in the mind’s private theater as visual concepts. 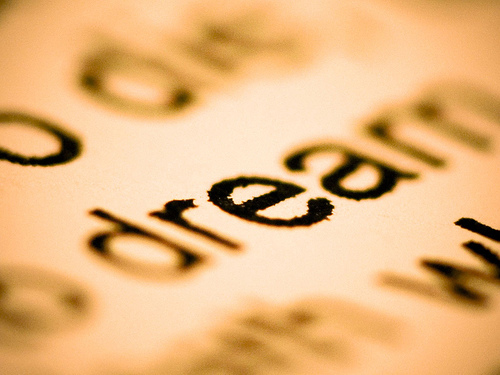 Like Jung, Hall dismissed the Freudian notion that dreams are trying to cover something up. In his classic work The Meaning of Dreams (1966), Hall writes, “The images of a dream are the concrete embodiments of the dreamer’s thoughts; these images give visual expression to that which is invisible, namely, conceptions.” (p. 95). 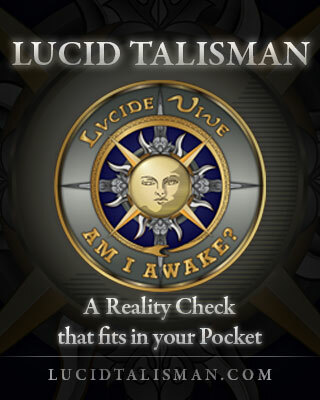 So dreams reveal the structure of how we envision our lives, a display that is clearly valuable for anyone who remembers and studies their own dreams. conceptions of conflict (our inner discord and how we struggle with resolving it). Hall’s work is still widely cited today, but his greatest legacy is the system of dream content analysis he developed with psychologist Robert Van De Castle in the 1960s. Known as the Hall Van De Castle scale, this quantitative system scores a dream report with 16 empirical scales. Some scales are settings, objects, people, animals, and mythological creatures. You know, the sort of things you see walking down the street on any given day. (If you haven’t seen any chimeras or griffins recently, then you’re working too much). Other scales include emotions, sexual content, aggression, etc. . 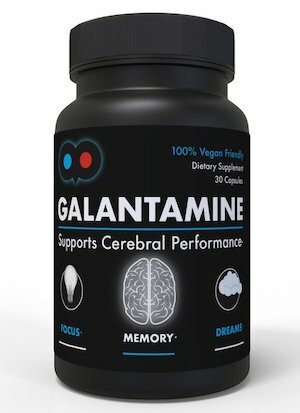 This innovation is a huge milestone in the scientific study of dreams. Now researchers can easily get a snapshot of dreaming cognition that is measurable, quantitative, and statistically significant. Besides psychologists, this scale is still used widely today by sociologists and anthropologists. 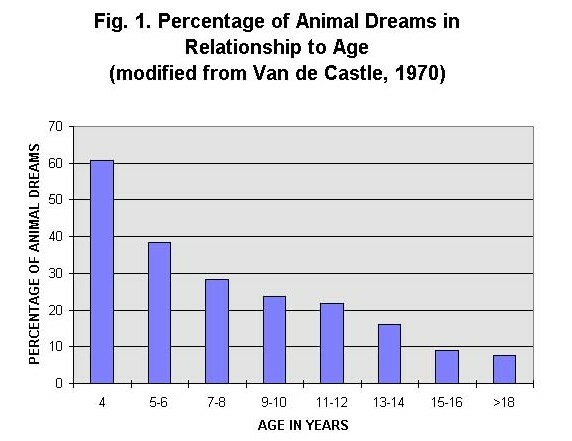 And thanks to Hall’s student Bill Domhoff, now a powerful dream research figure in his own right, much of Hall and Van De Castle’s database is available online. Dream content has coherent meaning—that is the main message behind Hall’s work with dreams. This view later came under fire by the controversial work of neuroscientist Allan Hobson, who implied that dreams may be nothing more than images stitched together from random brain pulses. This rift may be the central conflict in dream studies today. Want to keep up with new dream research? Be sure to subscribe to my blog updates. 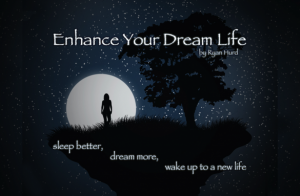 As a thank you, I’ll also give you free access to my popular 50 page ebook Enhance your dreamlife. Thanks for the thorough presentation of Hall’s theory, Ryan. I’ve never encountered his name before. I’m a little bit perplexed though as to why a behavioral psychologist, like Hall, got involved in psychoanalytic research. I guess there’s not much difference between the two fields at that time. Anyway, I think his system of content analysis is indeed useful in providing quantitative data for the investigation of dreams knowing that the latter is filled with abstractions and that subjects who report their dreams may find it difficult to remove subjective interpretations while trying to recall dreams from memory. Ryhen, you’re right about the issues with dream recall and after-the-fact revision… that is actually one of the central criticisms of Hall and Van de Castle’s system. That’s why it’s important to understand that dream researchers don’t study dreams per say… we study dream reports. a dream is actually a memory, and memory is highly unpredictable. the critique isn’t devastating to the enterprise of dream studies, but certainly a dangerous pothole along the path. The story, as I heard it from Bill Domhoff, was that Hall was originally trained as a behaviorist in the 30’s and 40’s, the heyday of that psychological system. He focused on the study of anxiety in lab rats, which he measured by giving them mild electric shocks and then counting the resulting number of feces (which are apparently an accurate index of a rat’s level of fear). I don’t know why Hall shifted toward psychoanalysis and cognitive psychology, but I find it strangely appropriate that his approach to dream content analysis has its roots in counting rat turds. Kelly, thanks for coming by and also for the behaviorist scoop on Hall! Great overview of an important perspective on dreamwork. I’m very opposed to a purely materialistic “random neural firings” hypothesis about dreams. thanks, Bob, for stopping by!